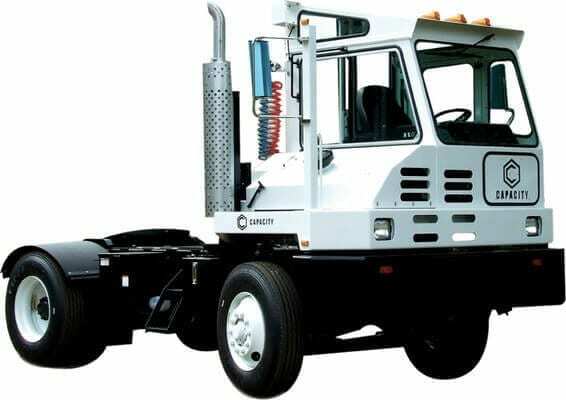 Ballard Power Systems will provide fuel cell modules to power two port terminal yard trucks as part of a project being managed by GTI and partially funded by the California Air Resources Board (CARB). CARB has preliminarily awarded $5.7 million to GTI for the Zero Emissions for California Ports (ZECAP) Project. The project aims to validate the commercial viability of zero-emission, fuel cell electric hybrid yard trucks operating in a demanding, real-world, cargo-handling application. The ZECAP Project is part of California Climate Investments, a statewide initiative that puts cap-and-trade dollars to work in reducing greenhouse-gas emissions, strengthening the economy, and improving public health and the environment, particularly in disadvantaged communities. The project will develop, validate and deploy two Capacity TJ9000 fuel cell electric hybrid yard trucks at the Port of Los Angeles. The yard trucks will be operated by TraPac; Ballard will provide 85 kW FCveloCity-HD fuel cell modules for primary propulsion of each yard truck; and BAE Systems will provide the electric drive system and be responsible for systems integration by using its HDS200 HybriDrive propulsion system. The yard trucks will move cargo containers within the terminal yard. Ballard plans to deliver power modules in 2019, and a 12-month operating period is planned for the project beginning in March 2020.